A Northern California judge on Monday upheld a jury’s verdict that found Monsanto’s weed killer caused a groundskeeper’s cancer, but she slashed the amount of money to be paid to the man from $289 million to $78 million. In denying Monsanto’s request for a new trial, San Francisco Superior Court Judge Suzanne Bolanos cut the jury’s punitive damage award from $250 million to $39 million. The judge had earlier said she had strong doubts about the jury’s punitive damage award. 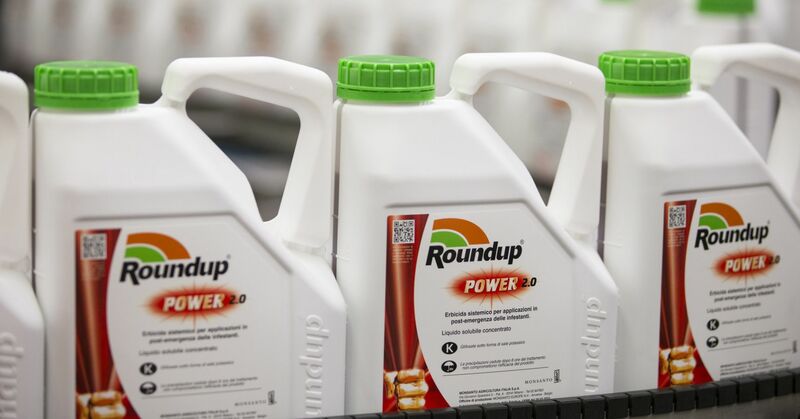 The jury awarded punitive damages after it found that the St. Louis-based agribusiness had purposely ignored warnings and evidence that its popular Roundup product causes cancer, including DeWayne Johnson’s lymphoma. 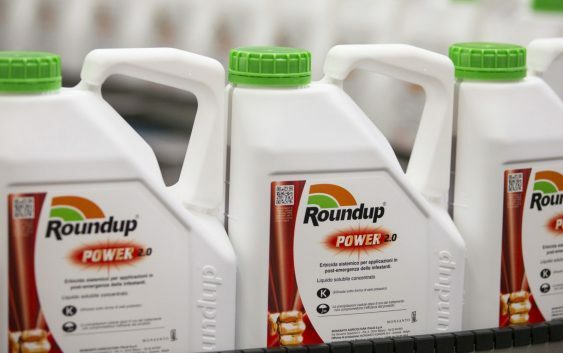 The judge reversed course Monday and said the jurors appeared to agree with Johnson’s expert witness, Dr.Chadi Nahban, who concluded that Monsanto’s popular Roundup weed killer caused the groundskeeper’s cancer. She said the company presented its own experts who disagreed with Nahban in a debate that was up to a jury to decide.